Save up to A$1420 pp! ALL meals plus complimentary 24hr self-serve tea and coffee located in the Yasawa & Reef lounge. Snorkeling equipment, kayaks, glass bottomed boat excursions, village and island visits, cultural activities, meke and lovo feast, guided island walks. Group child minding is provided on board for children 5-9 years inclusive at the following times 9.00am-12noon, 2pm -5pm, 6pm-9pm. All on-board facilities including pool, mini gym, Jacuzzi. 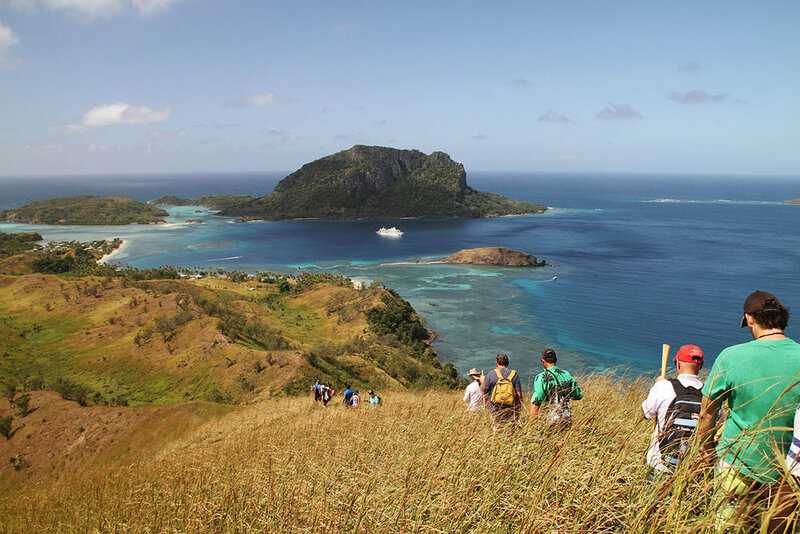 7-Night Mamanuca & Yasawa Islands Cruise-YEAR ROUND. Departs Port Denarau Marina 1pm Tues/12noon Sat. Disembark Tues & Saturday 9am. 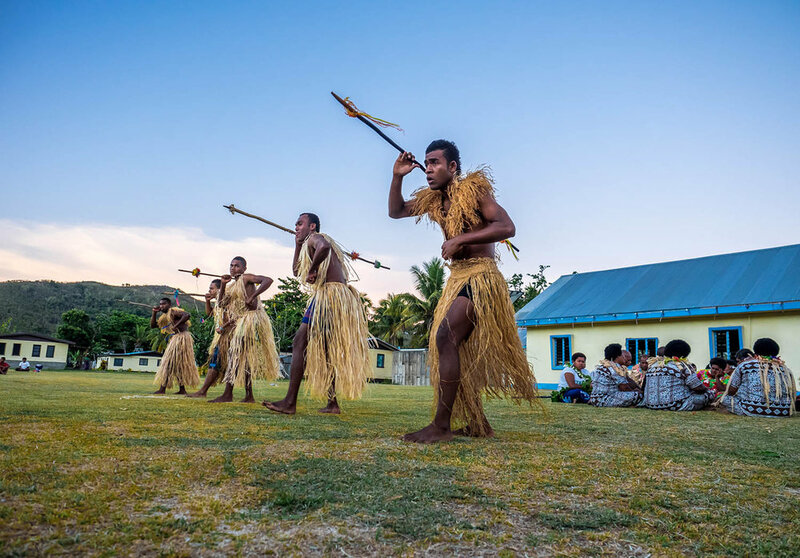 7-Night Colonial Fiji & 4 Cultures Discovery Cruises –SELECTED DATES. Limited Porthole Cabins, B & C Ocean Staterooms and 2 Tabua Suites per departure. Book before 31st of March 2019 to enjoy this incredible offer! Interested in these deals? Contact one of our friendly team members today for more information! *Terms & Conditions: Rates are based on regular 4 night brochure fares. (Pay 4 nights cruise 7 nights) Not valid with EBS fares or any other special offer. Available on new bookings only. Valid for FITs and group bookings up to 20 passengers. Valid on Mamanuca & Yasawa itineraries and Remote North itineraries (4 Cultures and Colonial). Not valid on Lau & Kadavu cruises.